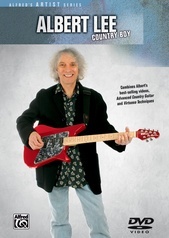 Jazz guitar master Joe Diorio embraces the true exploratory experience of jazz. 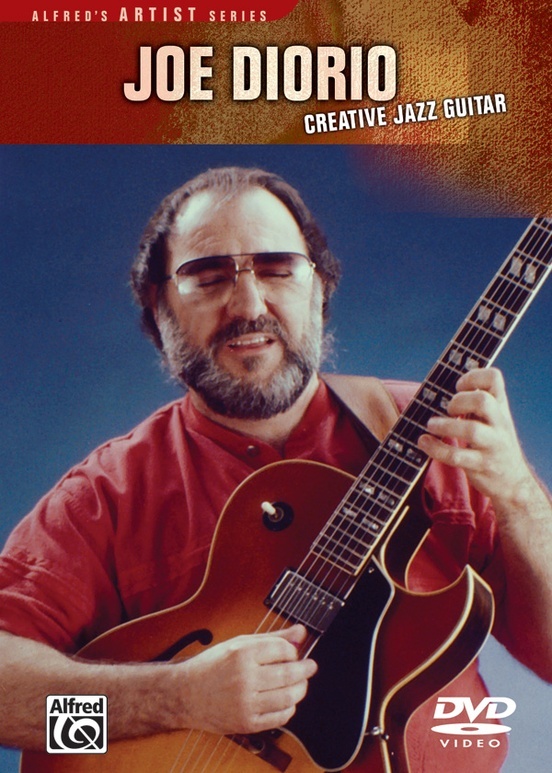 With over 40 years of experience as a performer, recording artist, and instructor, Joe has worked with such jazz luminaries as Sonny Sitt, Eddie Harris, Ira Sullivan, Stan Getz, Horace Silver, and Anita O'Day. 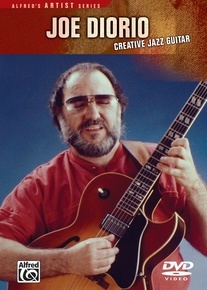 As a highly respected educator, Joe taught jazz improvisation at L.A.'s prestigious Musician's Institute, the University of Miami, and the University of Southern California, and has conducted seminars throughout the United States, Europe, and Brazil. 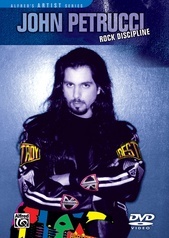 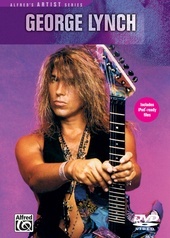 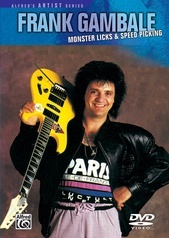 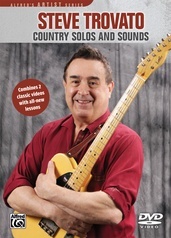 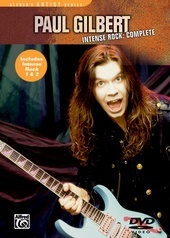 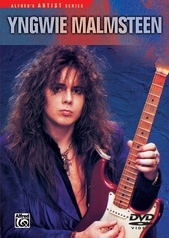 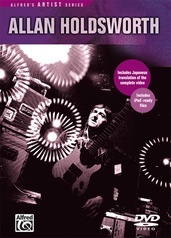 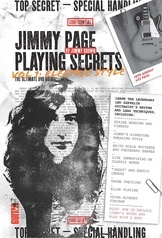 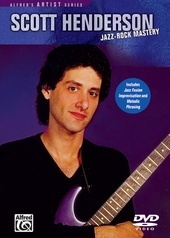 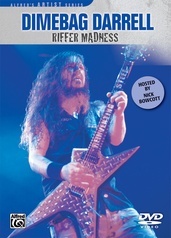 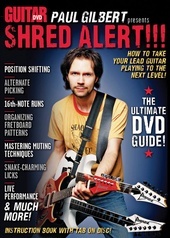 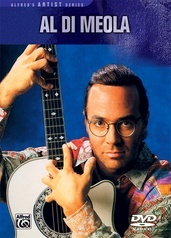 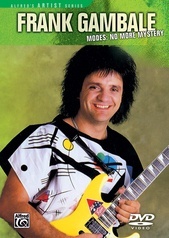 In this DVD, Joe discusses and demonstrates his techniques of composing and building solos with motifs along with many unique patterns for major and minor II-V-I progressions. 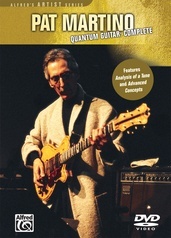 Joe also includes his system for expanding your chord vocabulary to help you develop more contemporary and exotic chord changes. 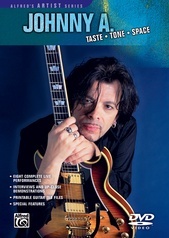 Joe's inspiring solos and demonstrations will give you a rare look at jazz from one of the world's greatest players. 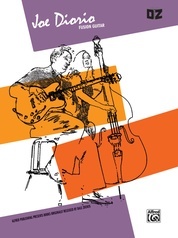 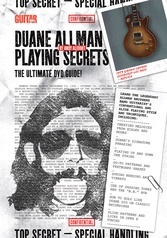 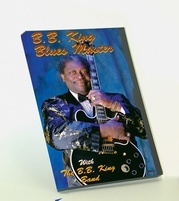 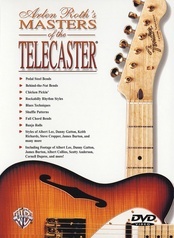 Special features include a preview of Herb Ellis: Swing Jazz Soloing and Coping, a preview of Joe Pass: Jazz Lines, and a DVD-ROM with the complete video formatted for computer and iPod.